Natural Flu Shots October 15th is “Global Hand Washing Day”. Shouldn’t everyday be Hand Washing Day? It is the time of year to boost your immune system to avoid flu and colds. Eat orange and yellow vegetables while in season. Take a high quality Vitamin D supplement. Eat organic foods. Avoid all sugars. Build your…read more. Is it really August already? August always feels like the ending of summer with school starting, sports seasons gearing up and many schedules changing. I love summer. Hopefully the weather will continue this way. My husband and I still have a summer bucket list to complete. 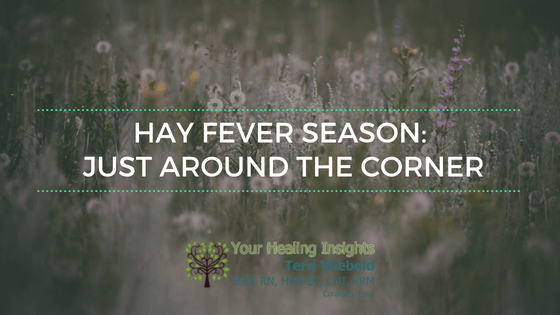 This time of year easily becomes very busy and…read more. The symptom of pain can often be associated with inflammation in a certain organ or system of the body. By inflammation, I mean an area of the body, not always on the surface, that is swollen, painful, and can be reddened or warm to touch. 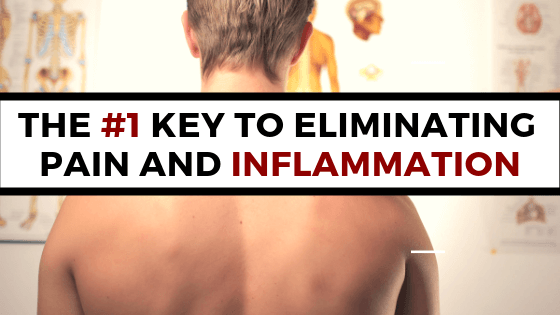 Inflammation can be a back ache, sore knee, sinus symptoms,…read more. Everyone would agree, the winter weather has been a challenge and is taking its toll on our nervous systems. Besides the challenges of the cold, wind and trying not to be home bound too long; there have been significant swings in the barometric pressure. Barometric Pressure is air pressure, pounds per square inch. When the…read more. As we change seasons into autumn then on into winter, it is truly “boost your immune system” time. Sometimes I wonder how these virus/bacteria/flus can just drop out of the sky when the weather changes and we close up our homes! It seems there have been plenty of “bugs” around already. Don’t focus on getting…read more.